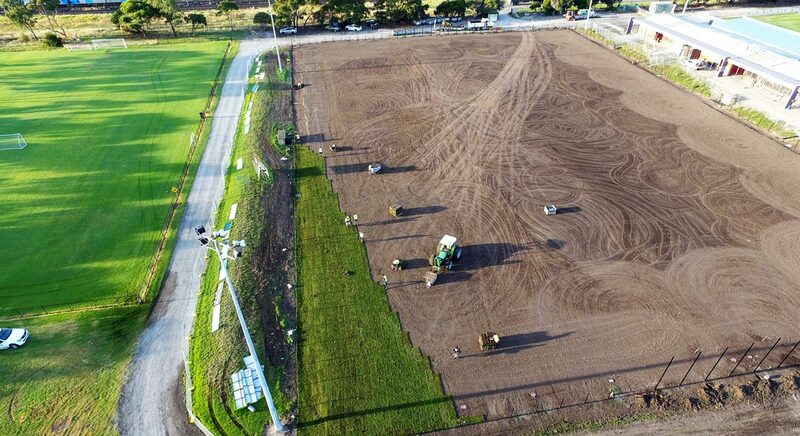 SJM were engaged by Hobsons Bay Council to undertake the reconstruction of Paisley Park, a soccer pitch in Altona in September 2016. 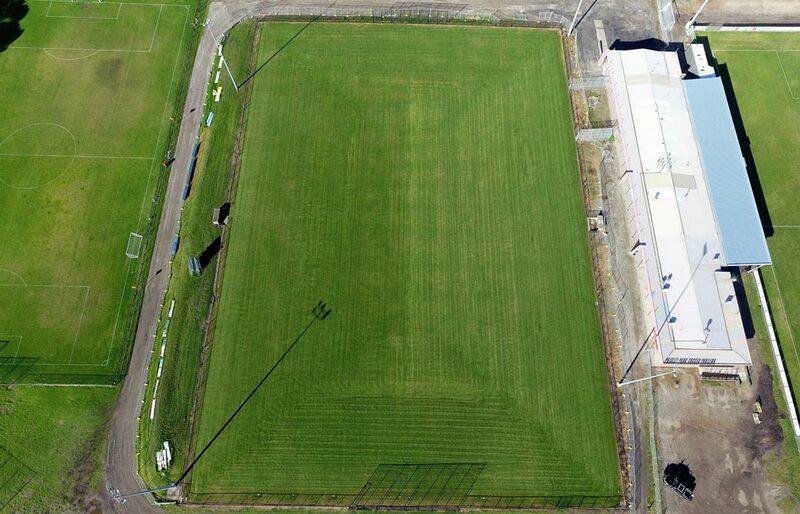 The condition of the ground was poor with minimal grass coverage and extremely wet conditions in the wetter months. • Strip the Existing Vegetation from the surface & dispose Off Site. • Earthworks to for a pyramid shape on the sub grade. • Installation of new chain mesh perimeter fencing. 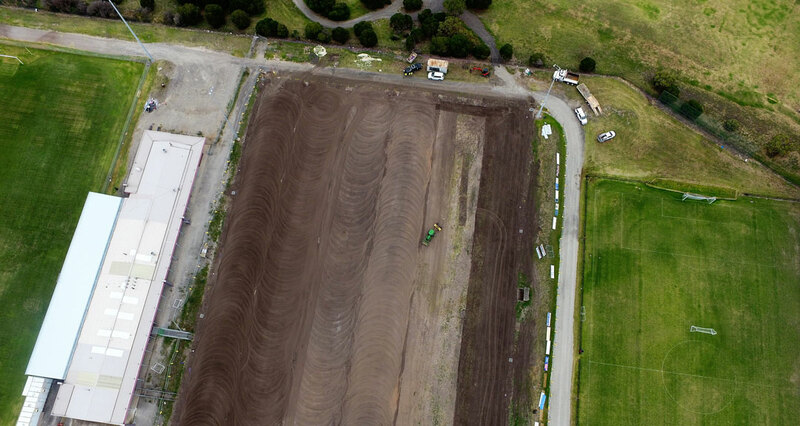 • Placement of fertilizers and laser grading of the surface. 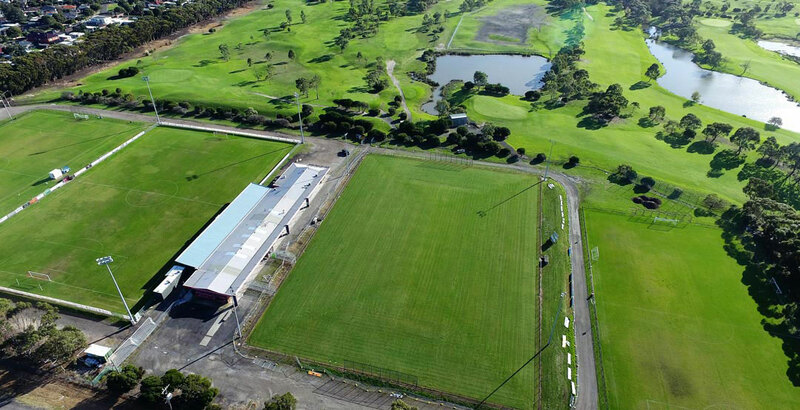 • Supply & lay kikuyu turf. • Installation of soccer goals.